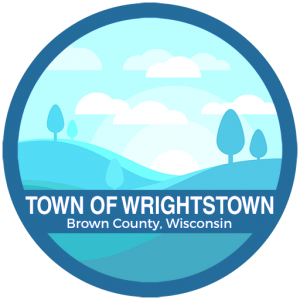 The Town of Wrightstown voter turnout yesterday (8/14/2018) was 28% which was above the projections. 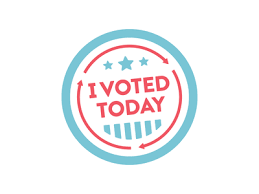 Thank you for making time to vote. Lets make our November turnout even better!